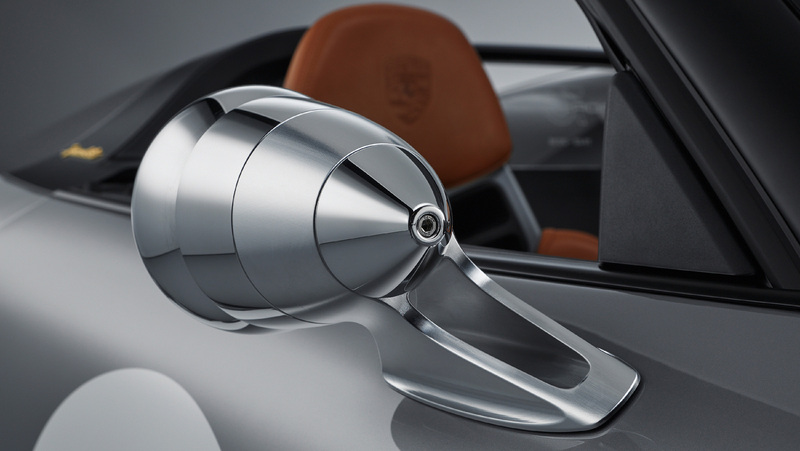 In the first of two big Porsche announcements on Friday—the second bearing the formal name of the new Mission E electric sport sedan—the company unveiled its 911 Speedster Concept. 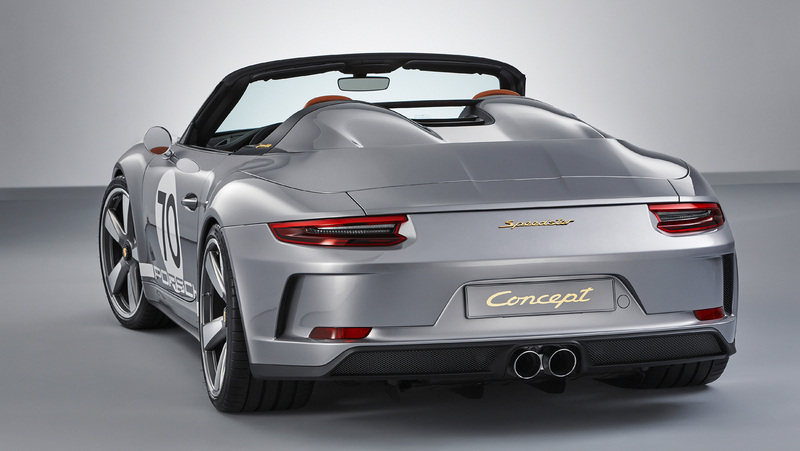 The 500-horsepower open-top sports car, shown during the company’s “70 Years of Porsche Sports Cars anniversary event in Stuttgart, was developed from the current GT models at the Porsche Motorsport Center in Weissach. This, of course, is the birthplace of the 911 GT3, GT2 RS, and GT3 RS models. The car is visually draws links to the first Porsche 356 from 1948, with its two-tone livery of silver and white paint, the opaque “X” shapes over the headlights—as was originally done via tape to protect them from chipping and shattering—a shorter and more radically reclined windshield frame, and shorter side windows. 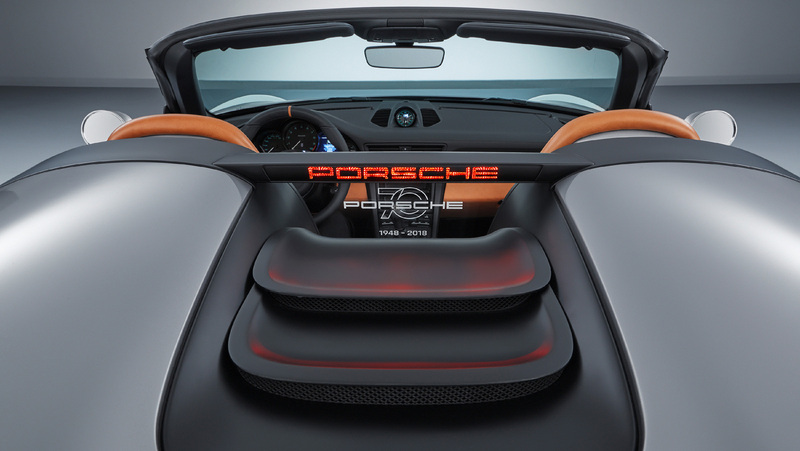 The rear decklid features two “streamliners,” traditional sports car design elements that have been present in 911 Speedsters since the first bowed in 1988. (This is the 11th Speedster overall.) 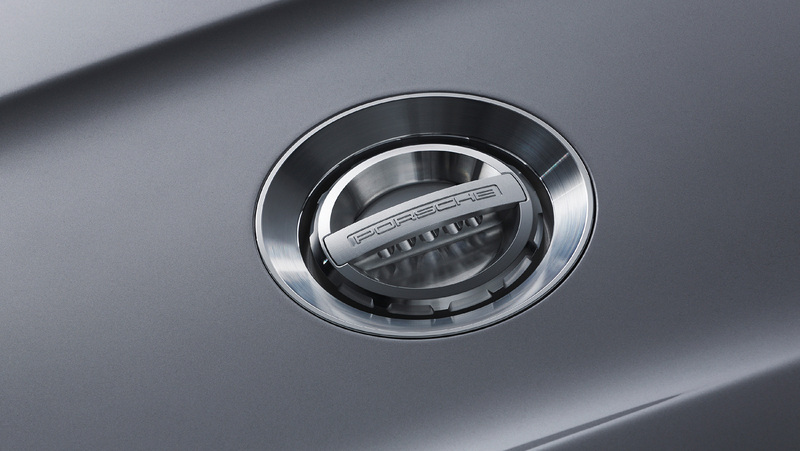 A Plexiglas wind deflector behind the seats features an etched logo commemorating Porsche’s 70 years of production. 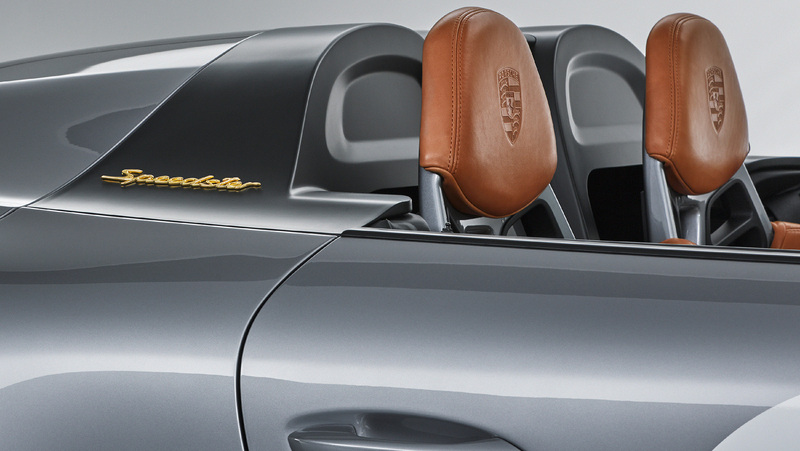 In lieu of a convertible roof, the concept uses a lightweight tonneau to protect the interior from rain when parked. Engineers doubled down on performance with the car, first yanking the navigation, radio, and air conditioning systems to reduce weight, then infusing the car with carbon fiber-reinforced polymer elements, such as the bucket seats, the decklid—which also covers supplemental safety bars—the front trunk lid, and the fenders. 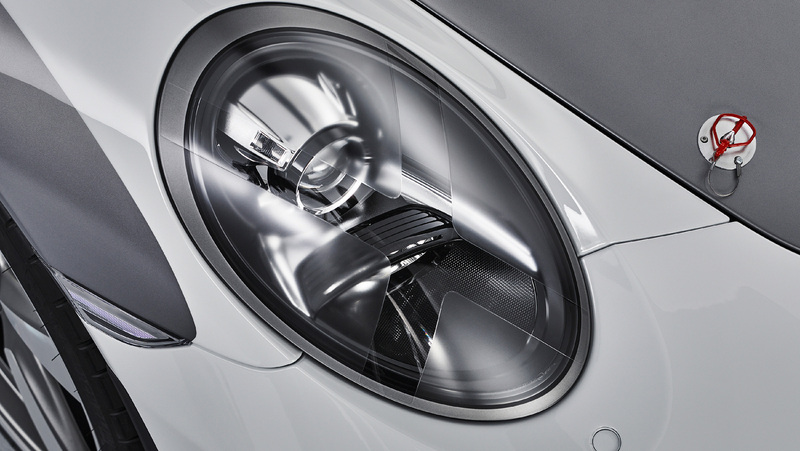 The chassis and engine come from the 911 GT3, and the naturally aspirated flat-six delivers more than 500 horsepower and revs up to 9,000 rpm through the six-speed manual transmission, as opposed to the dual-clutch PDK favored by most customers these days. (Though it should be quite at home in the U.S., as Americans remain the largest remaining market for manually rowed Porsches.) At the corners, 21-inch Fuchs rims feature the iconic design's first center-lock variation. This new Speedster continues a tradition nearly as long as the company’s own history, with the first Speedster models debuting in the U.S. in 1952. Meant to provide an open-top experience without the compromises that usually come with convertible rooftops, the 356 1500 America Roadster was the first to broach the concept. It had a hand-built aluminum body, was 130 pounds lighter than the coupe, and used a 70-hp four-cylinder flat engine that was good for 108 miles per hour. (Only 16 of those originals were built.) 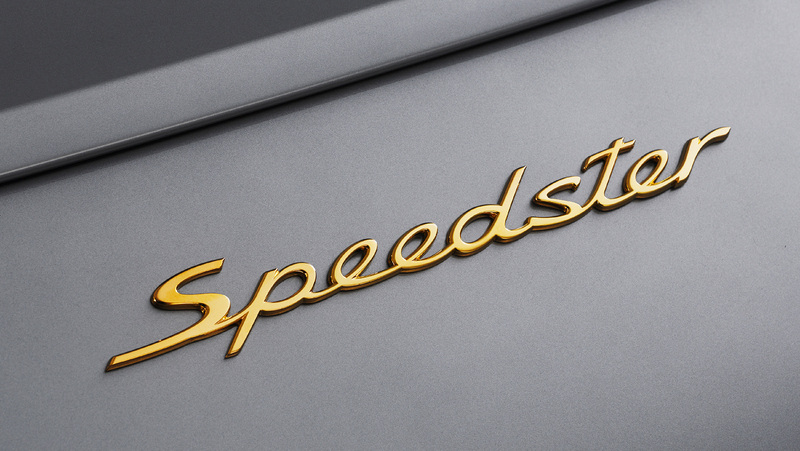 The Speedster designation arrived a short time later, in the shape of the 1957 356 A 1500 GS Carrera GT Speedster. 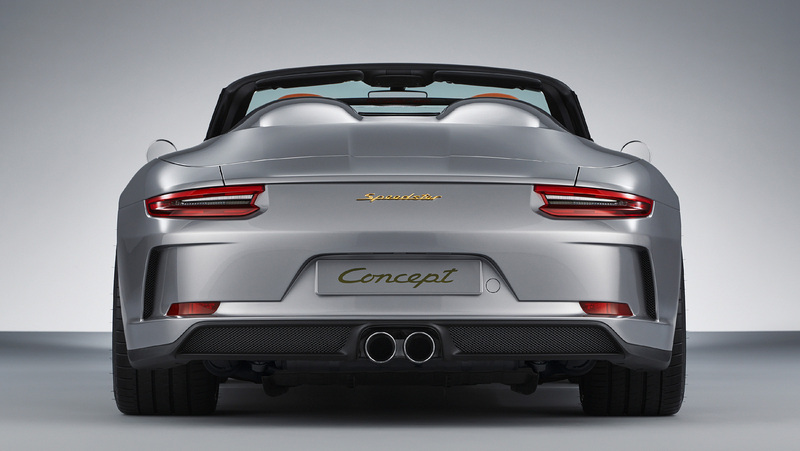 Porsche hasn’t specifically indicated whether this new concept will actually go into production, but given the carmaker's past tendency to see versions of the 911 off with a limited-production Speedster model, it seems likely this car will hit the streets at some point before the 991-generation fades into history. 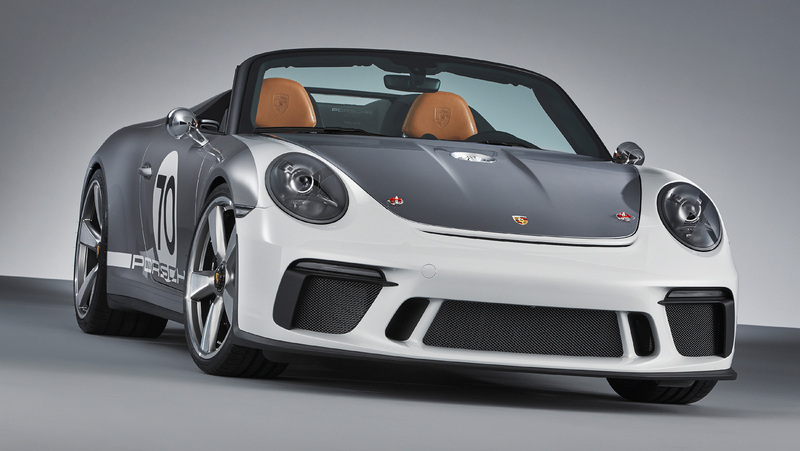 Could this be the return of Porsche's iconic old-school roadster?